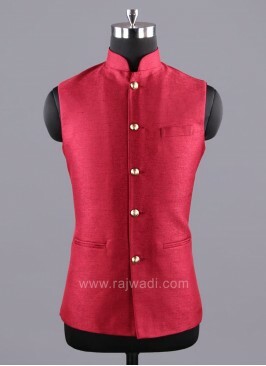 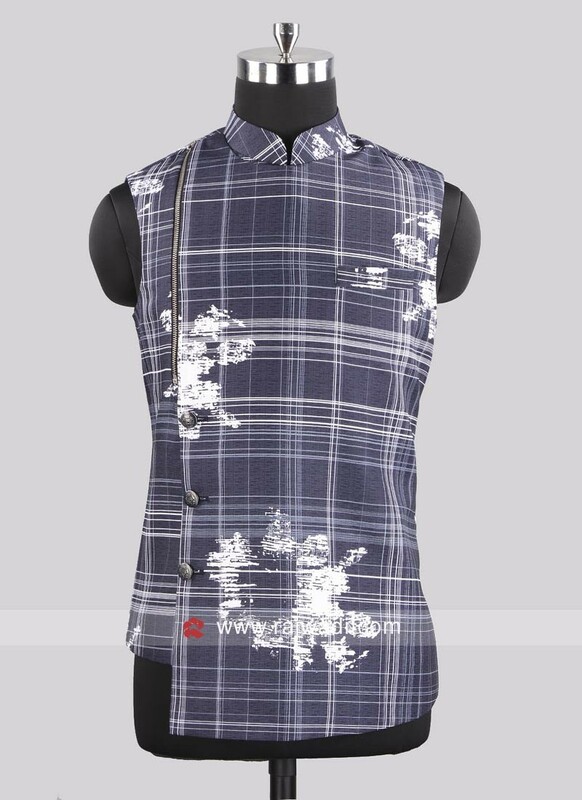 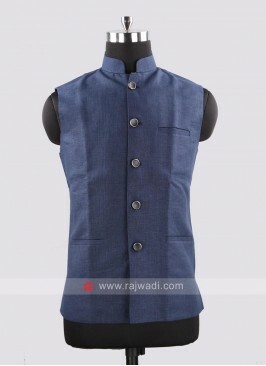 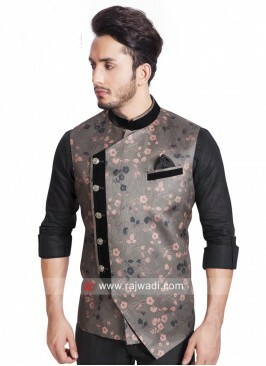 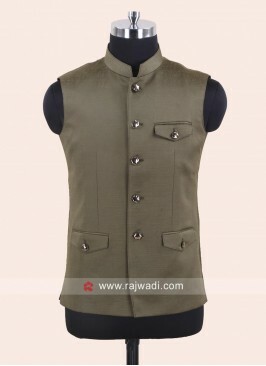 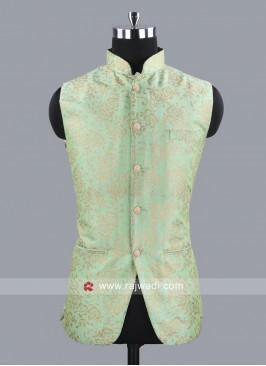 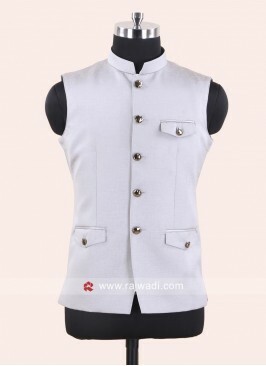 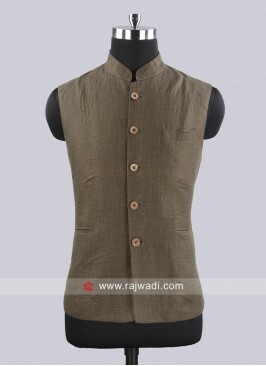 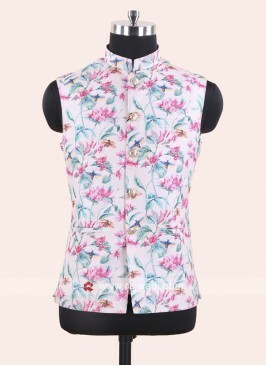 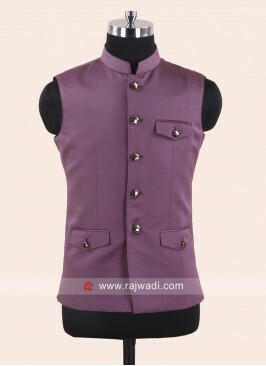 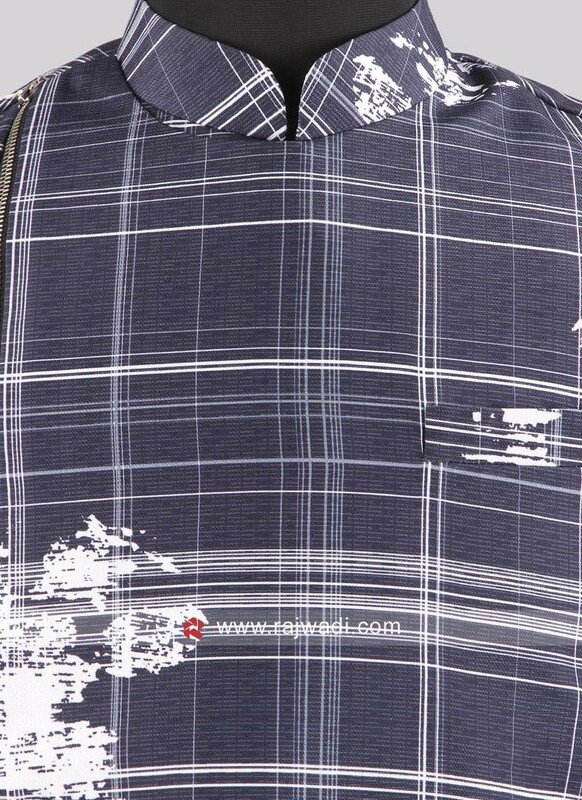 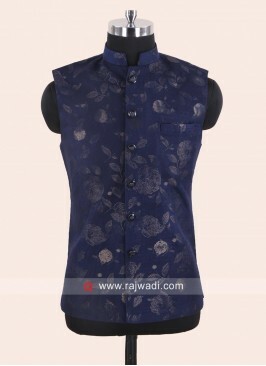 A Navy color Silk Koti designed with stylish buttons is perfect for special occasion. 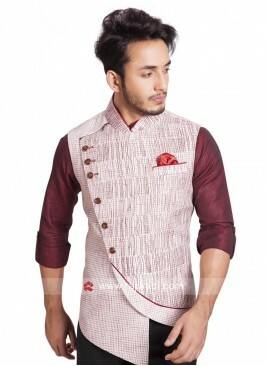 Spread your charm everywhere with this outfit. 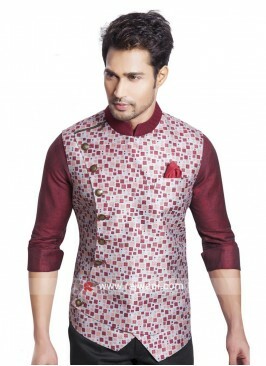 Art Silk Maroon Color Mod..
Party Wear Blue Color Kot..
Navy Color Koti With Fanc.. 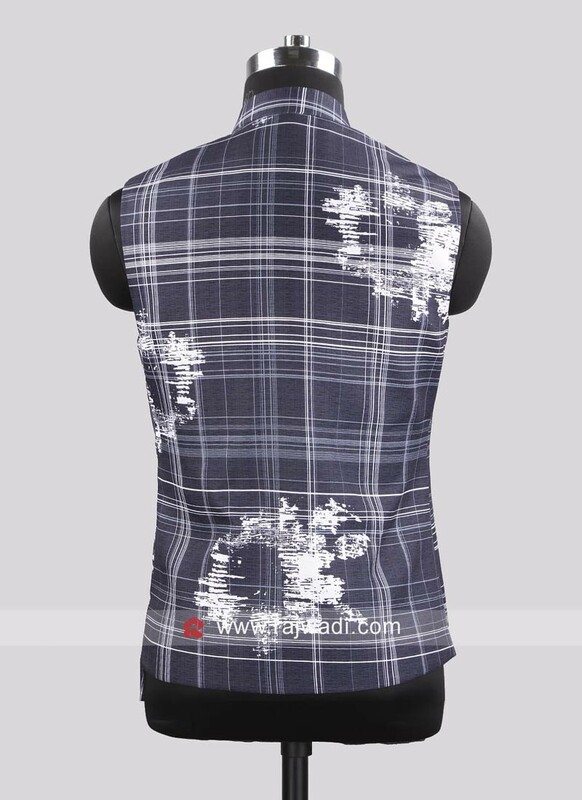 Silk Fabric Koti With Fan..